Beautifully cut, this sky blue shirt will quickly become a key piece in your wardrobe. We love the concealed fastening and subtle texture. 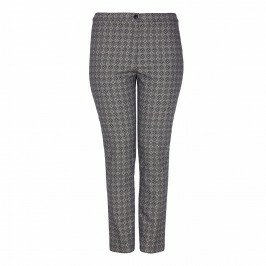 We’ll be wearing ours with print monochrome trousers and patent ballet flats for a smart yet elegant daytime look. Sky tailored shirt. 100% Cotton. Cool Machine Wash or Dry Clean.